Listed below are the assumed Jungian Personality Types of fictional characters from books and movies. 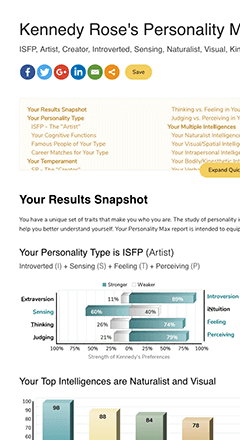 Take our Free Personality Test to learn your personality type. This is the ultimate personality test, with more than 20 pages of results about you. Note that these should be considered “best guesses” and are not necessarily correct. Take the Personality Test, return to the main Personality Types section or visit another of our "Fun Stuff" pages.